The business of bringing together people interested in buying and selling real estate. Thanks for starting your real estate search with us. Few businesses are as personal as real estate, primarily because it involves helping clients make what is typically their largest single lifetime purchase. 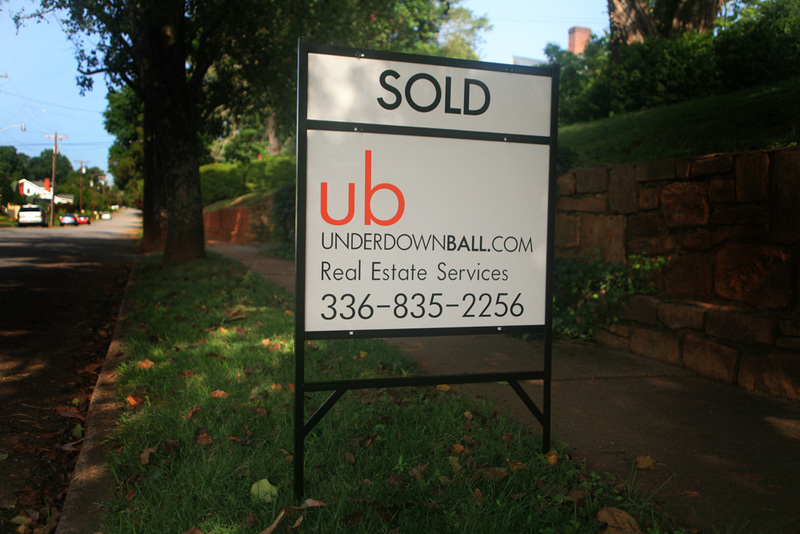 UnderdownBall brokerage service assists clients looking to buy or sell residential, commercial, industrial, agricultural, and special purpose properties. Let us help you find the right home or office that suits the needs of you and your family or business in Elkin surrounding areas. We’ll provide you with useful information on working with a broker, choosing the right property, making an offer, performing due diligence, closing, moving, protecting your investment – everything involved in making an informed real estate decision in today’s market. Let us help you find the right home or office that suits the needs of you and your family or business in Elkin surrounding areas. As professional real estate agents, we work days, nights and weekends – sometimes with buyers and sellers that we have just met. Please watch this video produced by the National Association of REALTORS to help explain our careers a little better. We appreciate you taking the time to understand us a little better so we can help you BEST!